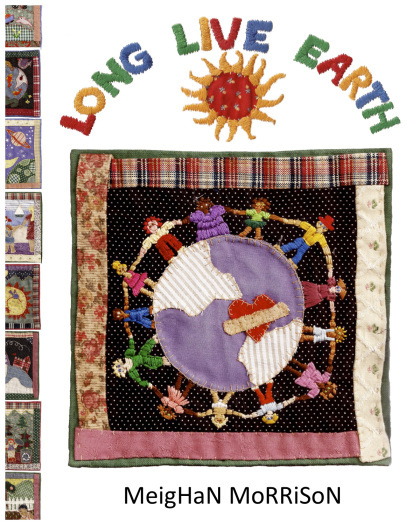 Most of the give-away winners have received their copies of Long Live Earth (yeah!) but some are still waiting (boo!). A sincere apology to those still waiting… you have not been forgotten and I sincerely thank you for your continued patience. Thanks, Kat! If you haven’t got a copy of Kat’s book Amy’s Own yet, I hope you’ll join me and grab one.